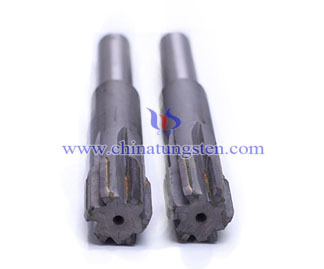 Tungsten solid carbide reamers are a kind of tool used for enlarging and finishing a hole that have been drilled, bored, or cored to accurate dimensions. 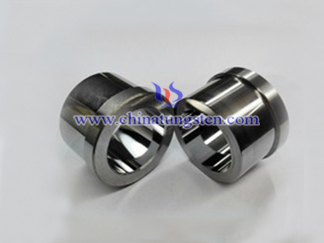 In order words, it completes the delicate work of finalizing a hole after the initial drilling, boring, or coring is done. 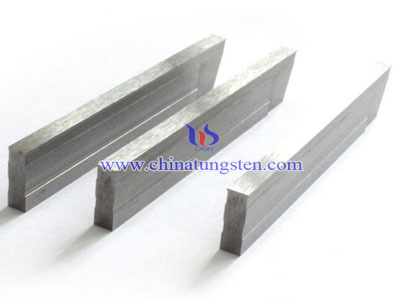 All solid carbide reamers from Chinatungsten may have longitudinal flutes or grooves that may be straight or helical; cutting is done on the sides of the tool. 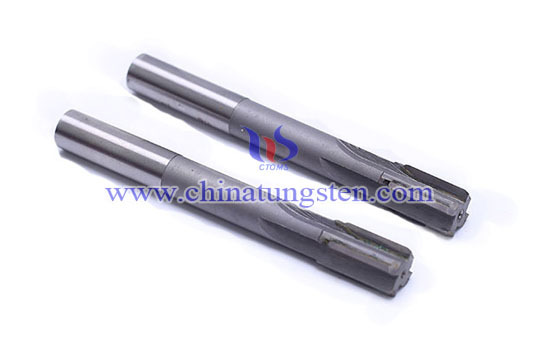 Tungsten solid carbide reamers are a kind of rotary cutting tool, generally of cylindrical or conical shape, intended for enlarging and finishing holes to accurate dimensions. It is usually equipped with two or more peripheral channels or flutes, either parallel of to its axis or in a right- of left-hand helix as required. 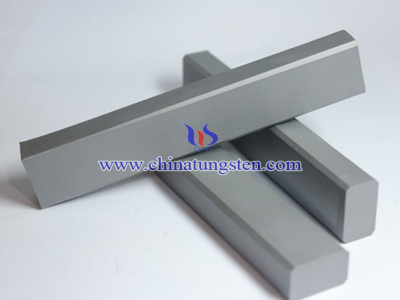 Reamers are made in tungsten solid carbide, which is adjustable and nonadjustable; they are available for either manual operation or for machine use.